What about drapes for this screen? Is this a front and rear projector screen? you can order a drapery kit as an optional accessory. 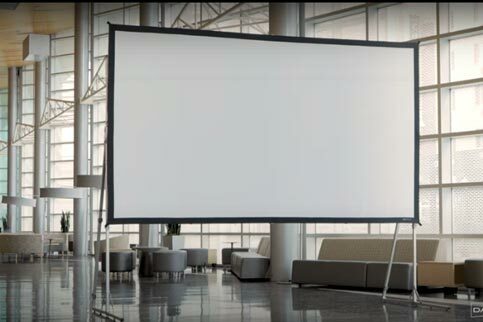 the Fast fold screens have various materials to choose from including front, rear and dual projection.